Teri Anulewicz had an easy time making the transition from city councilwoman to state legislator. Anulewicz, a Democrat, was the sole candidate to qualify for a special election for Georgia House District 42, meaning she will win the seat without opposition Nov. 7 barring an unlikely write-in campaign. 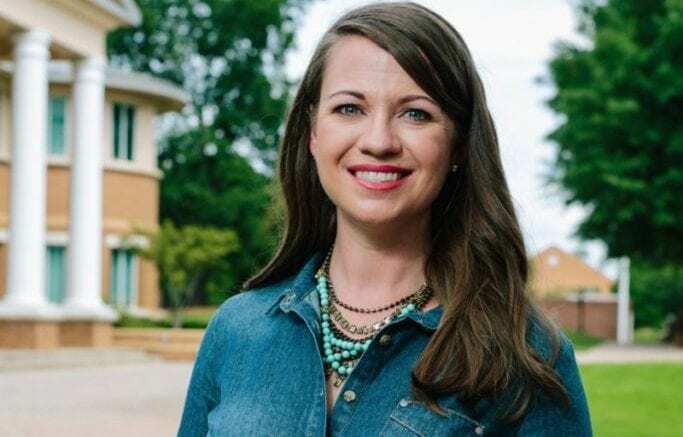 The seat came open when Stacey Evans decided to run for Governor as a Democrat earlier this month. The same day that Evans formally left the seat, Anulewicz announced she’d be resigning from the city council post she’s held for the last decade in order to run for state house. That dream is now a reality. “I get to spend time between now and November meeting with stakeholder groups and hearing what their priorities are,” said Anulewicz, a consultant by profession. She’ll serve in just one legislative session before facing re-election again next fall, but has already identified several areas of focus, one of which is public transit. Other priorities she identified include K-12 education, economic development and ensuring Dobbins Air Reserve Base remains an active base. The district includes a swath of Smyrna and Marietta located mostly west of I-75, including Dobbins. Qualifying to replace the Smyrna Ward 3 council seat Anulewicz vacated will be held next Monday, Tuesday and Wednesday at City Hall. Evans isn’t the only local politician running for Governor. State Senator Hunter Hill, a Republican representing District 6, has also resigned from his seat to run for the post. However, the race to replace him will be much more competitive. 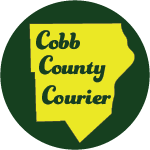 Hill’s former district includes portions of northern Atlanta and Sandy Springs, but also overlaps considerably with House District 42, meaning thousands of Cobb residents will have both a new state rep and senator representing them in 2018. No fewer than five Republicans and three Democrats qualified for the seat. The Republican candidates are Charlie Fiveash, who works in commercial real estate, Smart Door & Delivery COO Kathy Eichenblatt, attorneys Leah Aldridge and Matt Bentley (the son of former state senator Fred “Bowtie” Bentley) and business consultant Leo Smith. Qualifying Democrats are pediatric dentist Dr. Jaha Howard, who narrowly lost to Hill in November 2016, attorney Jen Jordan and non-profit organization president/marketing consultant Taos Wynn. The special election will be held Nov. 6, giving the qualifying candidates less than two months to make their case with voters before the big day. Be the first to comment on "Teri Anulewicz unopposed for House district 42, 8 qualify for Senate district 6"